The last time we made you cry to start a week we were giving you the 14-day countdown to the death of the best email app ever made. Today, we’re hoping to pull tears again, this time with a final week countdown. 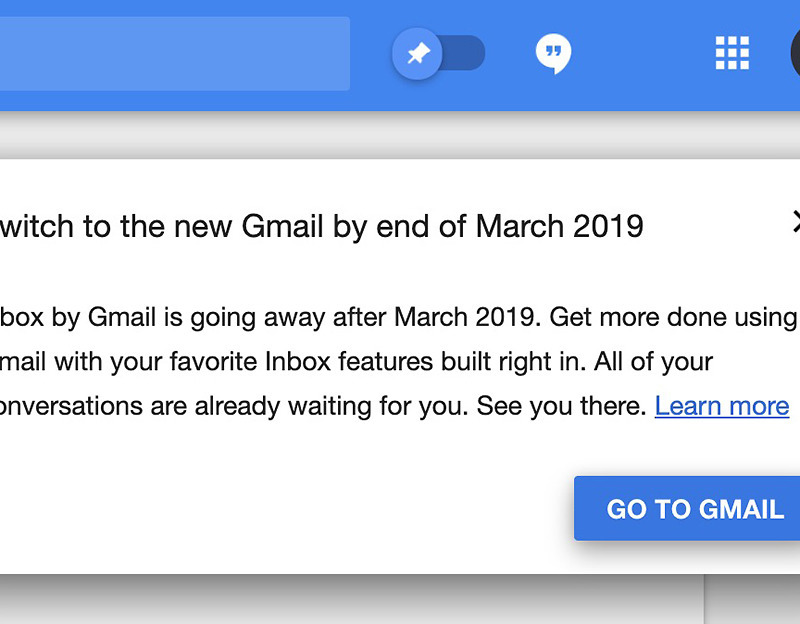 Inbox by Gmail dies April 2, giving you 7 or so days to figure out which lesser email experience you will force yourself to adopt. What are some good Inbox alternatives worth checking out? To be honest, that’s a question without an answer. That’s like asking, “What is a good meatless alternative to a burger?” The only option there is to starve. But look, we can live momentarily without food – I’m not sure we can do the same without email. Let’s talk about a few email alternatives for Inbox. This is the option that will make the most sense for most people. Google claims that they brought over a bunch of Inbox’s best features (snoozing, nudges, hover actions, and smart replies) to try and make it more Inbox-like. They did bring some, but as I noted in this post, they are missing some of the best parts of Inbox, like its general sorting and quick archiving of multiple emails, for one. 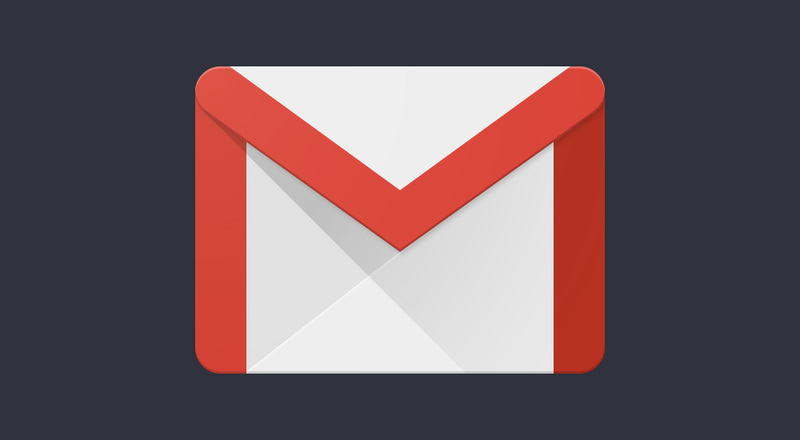 Gmail is Google’s only email app going forward, though. It’ll continue to see updates and new features, and it’s the most Google-esque option you are going to find to replace Inbox. You were probably using it before Inbox too, so changing back to it won’t be the most difficult move, there just might be a transition period where you’ll need to learn again where everything is and what some of its shortcuts are. If you are going with Gmail, here is a guide that Google put together to try and help with the transition. 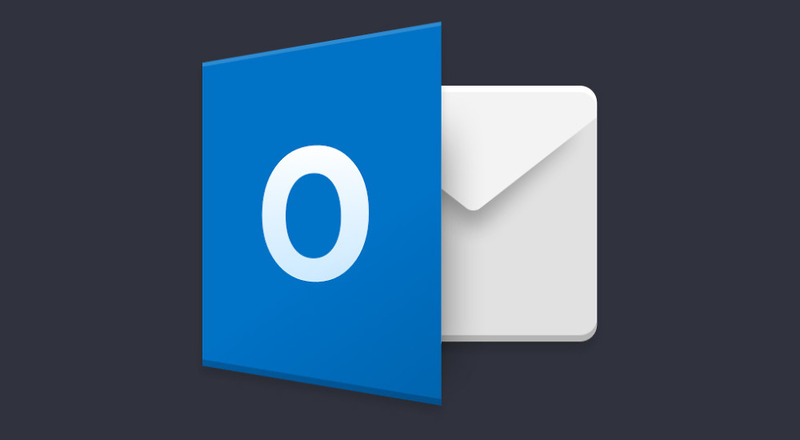 If you are so mad at Google that you don’t want anything to do with Gmail, Microsoft’s Outlook is a solid option. In fact, you’ll find a bunch of DL readers who swear by it and have been using it since it dropped back in 2015 as a preview. Outlook lets you connect all of your email accounts (including those from Google), has an embedded calendar within it, and separates your inbox into “Focused” and “Other” to help you better manage what’s important. It has swipe gestures, files management, info on upcoming flights and other dates, quick replies, draft syncing, scheduling, and more. The app UI is well done, the app is fast and smooth, and did I mention it has a calendar built-in? Yeah, we like that. Outlook is free to use and has apps as well as browser support. After Gmail and Outlook, you start getting into 3rd party email clients, some of which cost money to use. Newton Mail is one of those. Newton, for those who didn’t know, is owned by Essential, the same company who built that single phone we loved a couple of years ago, but hasn’t done much since. After having been shutdown for a brief period of time, Essential actually just re-launched it. They kept it as a subscription service that costs $49.99 per year to use. With Newton, you get support on Android, Mac, Windows, and iOS. It offers features like read receipts, nudges of old conversations to get back to, a focus-like inbox, email snoozing, scheduling, and connectivity to apps like Trello, Todoist, and Asana. People seem to like Newton, but I think it’s a tough option for many with the price. Edison Mail is another 3rd party option that is quite popular. It has some unique features built-in like an assistant of some sort, easy unsubscribing, package tracking, travel notifications, categories for mail types, custom swipe gestures, snoozing, the ability to block read receipts, and an undo send button. Edison is free, unlike Newton, so if you want to ditch Google or Microsoft and are interested in the 3rd party route, it could be worth an early look. It’s got all of the features you see from most other powerful email apps these days. Edison only has Android and iOS apps as far as I can tell, so you’ll need to use something else from a computer. 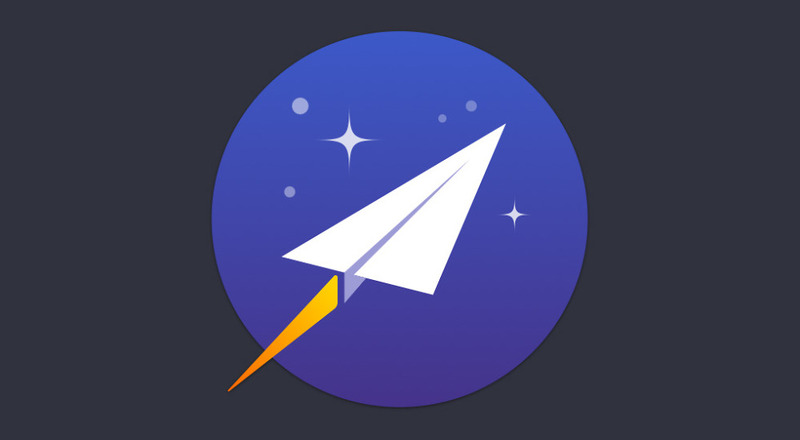 Spark isn’t yet available on Android, but it’s a popular iOS and Mac email service that has said it’ll arrive on Android before Inbox dies. 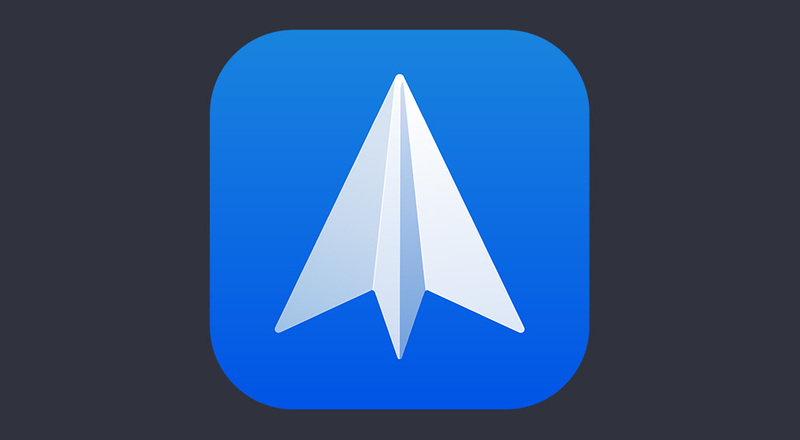 It’s the app I’m looking forward to because it’s the email app on Mac I’ve come to enjoy since the death of Mailbox. I like Spark because it does a good job of smartly sorting email (it has pins too! ), there are follow-up reminders, scheduling, quick replies, a built-in calendar, smarter notifications, and integrations with services. Spark is free to use, unless you have a team that needs to use it, then they charge per user. We’ll let you know once it becomes available. Spark currently has iOS and Mac apps, but appears to be moving towards becoming a cross-platform email app with web and Windows apps too. 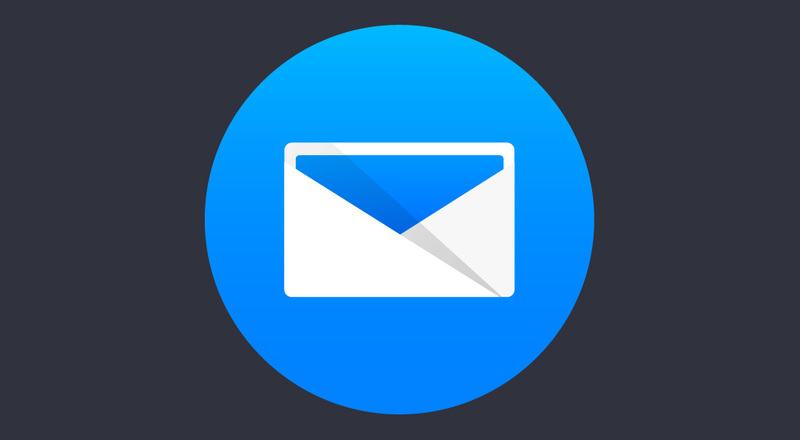 Got another email app you’d recommend people try in place of Inbox? Hit up those comments with it. Live Blog: Apple Does a TV Streaming Thing 2019! How's Your Pixel 3 Running After the March Update?